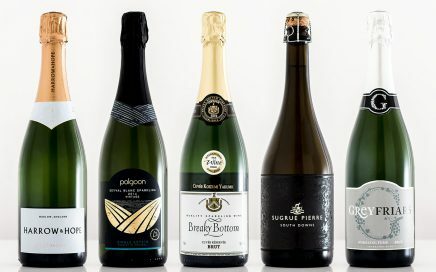 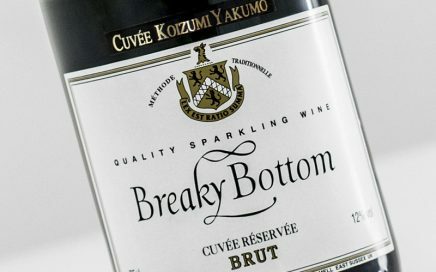 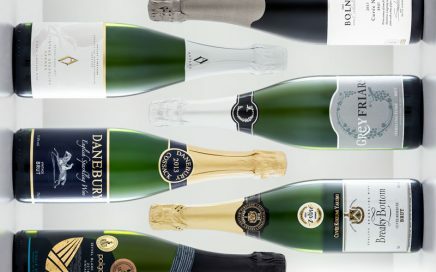 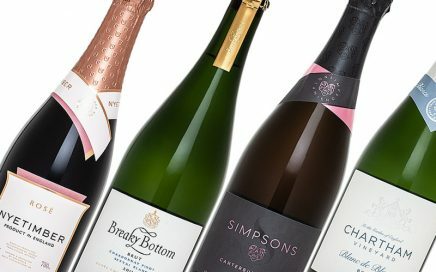 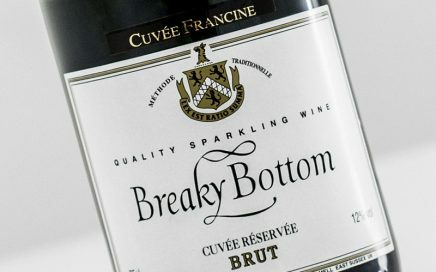 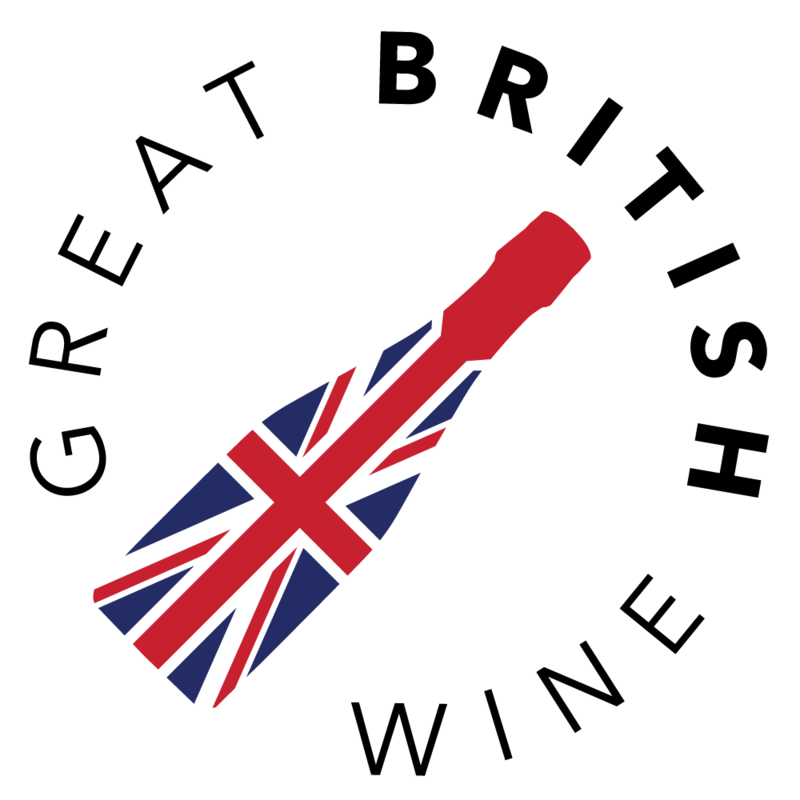 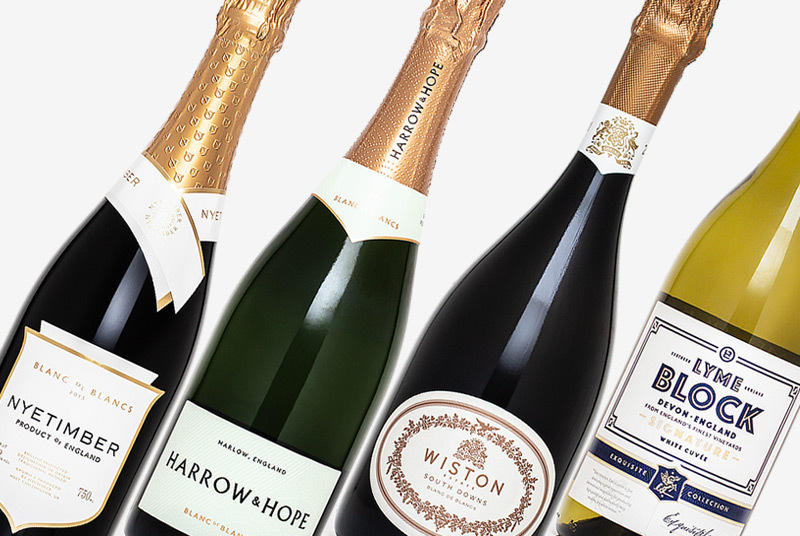 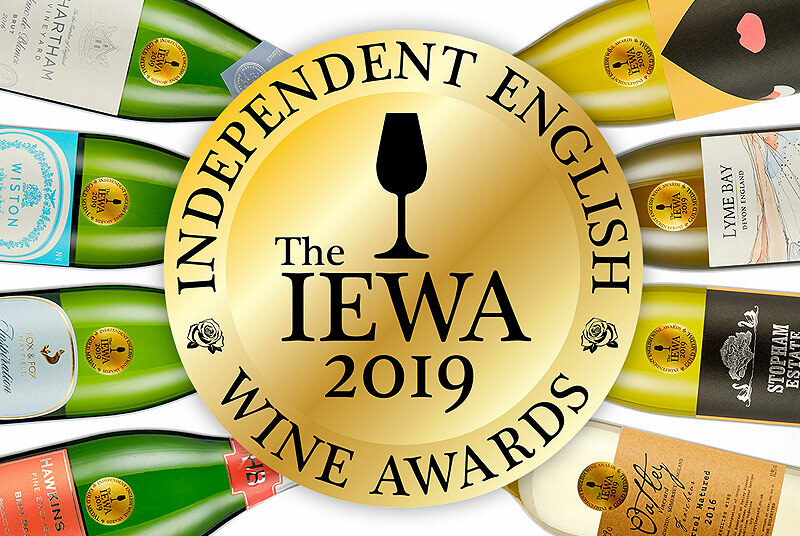 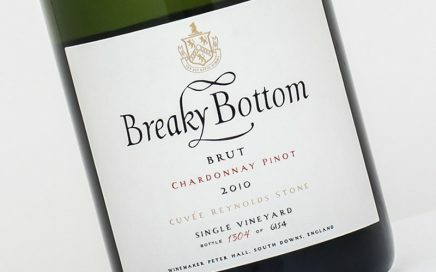 Set in an isolated part of the South Downs countryside on the outskirts of Lewes, Breaky Bottom produce fine English Sparkling Wines made from both Seyval Blanc and the classic Champagne varietals. 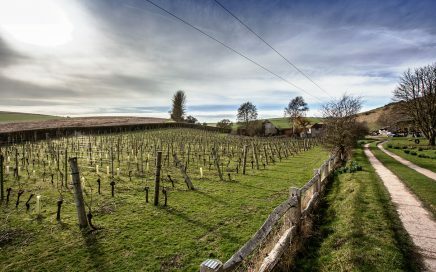 Legendary winemaker Peter Hall has been producing wine at the 6 acres vineyard since 1974. 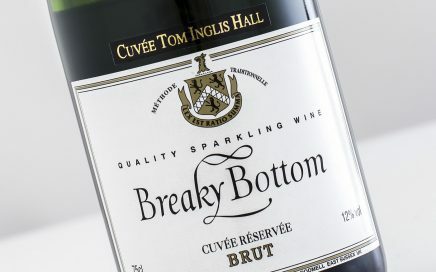 A brilliantly mature English Sparkling wine, with superb savoury and nutty complexity and silky textures. 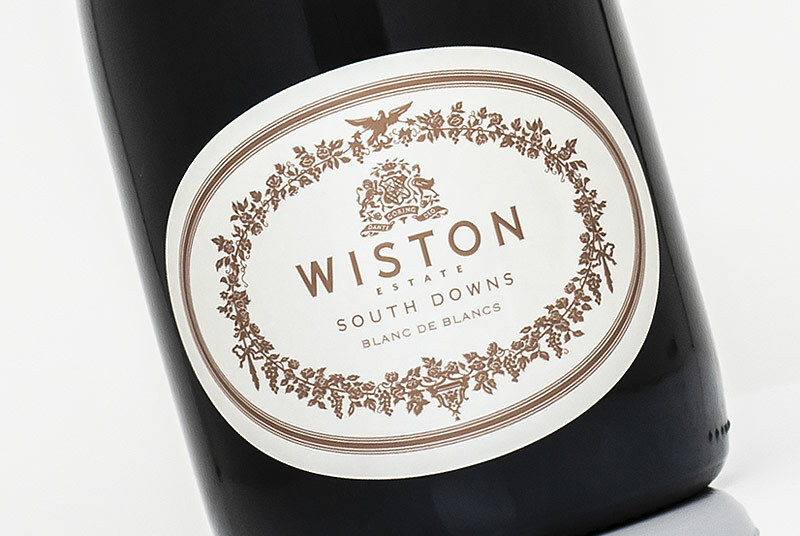 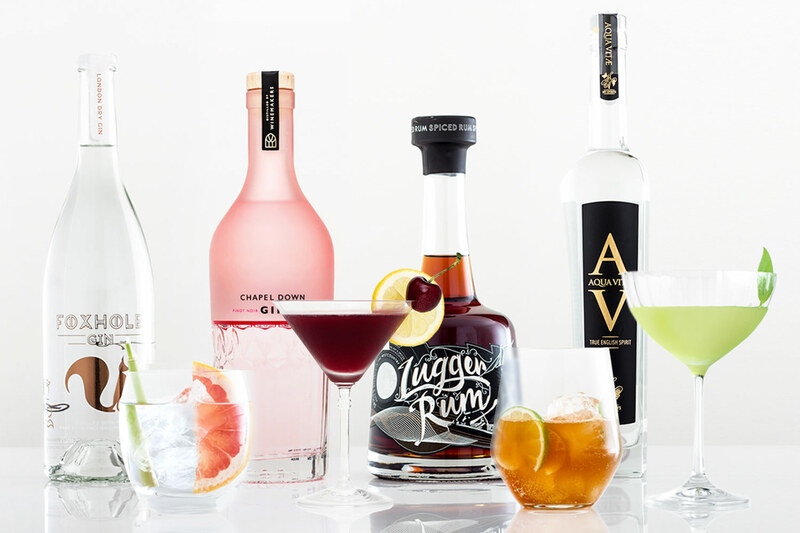 A journey through the South Downs countryside to meet legendary winemaker Peter Hall.